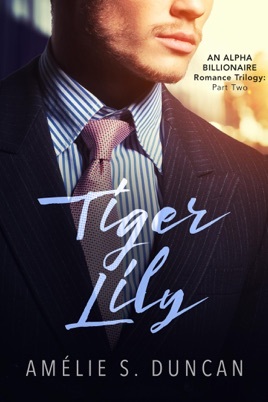 Though Lily refuses to see Jonas, he sends his ex-wife, Dani to watch over her. Ashamed to admit Declan has physically abused her, she lies to Jonas and to herself. Now the lies have taken on a life of their own. She breaks up with Jonas, the only man she's ever loved--protecting him the best she can, but martyrdom is a heavy cross to bear. She's so wounded, she's loses her instinct for self-preservation. Jonas won't stay away. He invades her dreams with his hard body and soft caresses, then her life--using her body against her. Her pain is no match for the memories of their steamy past and the protective tenderness Jonas now wraps around her. 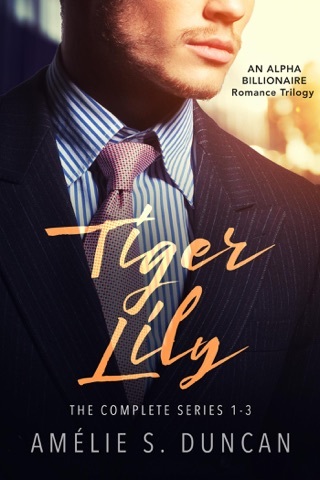 Lily realizes she and Jonas have more in common than their sultry sexual companionship...they both want family--the sweet intimacy of belonging. This romance contains explicit sexual content, adult themes and situations.